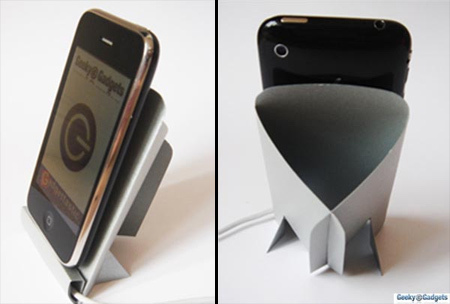 This stylish Apple iPhone dock comes with two integrated speakers. 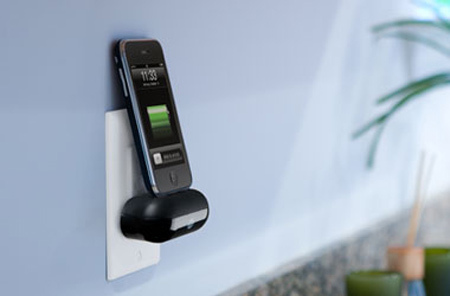 This wall-mounted dock allows you to get rid of cables and charge your iPhone in a safe and secure place. 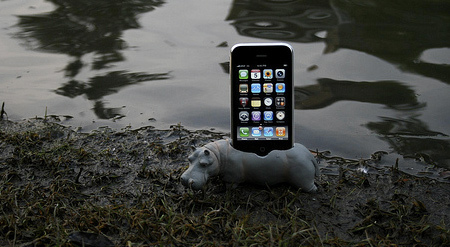 DIY Hippopotadock iPhone dock created by Josh and Rebecca. 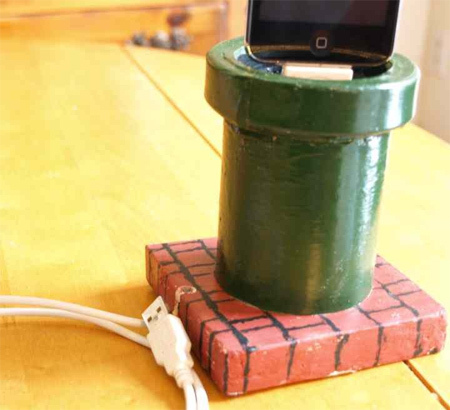 Unusual iPhone dock created from old CDs. 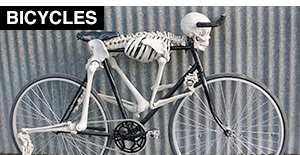 Great way to recycle! Handmade iPhone dock inspired by Super Mario Brothers game. 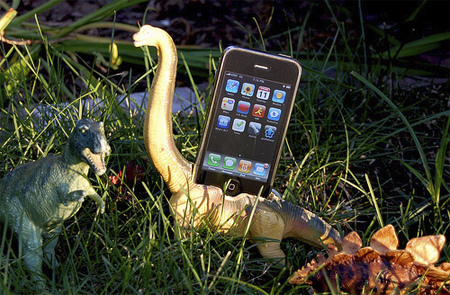 DIY Brachiosaurus Apple iPhone dock created by Jonathan Ralph. If you do not want to spend any money, you can always make your own iPhone dock out of cardboard. Nintendo controller recycled into one of a kind docking station. 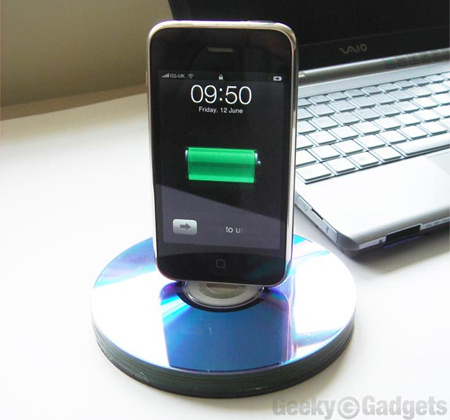 This stylish docking station comes with a standard USB plug, so it can be used to charge and sync your iPhone with a computer. 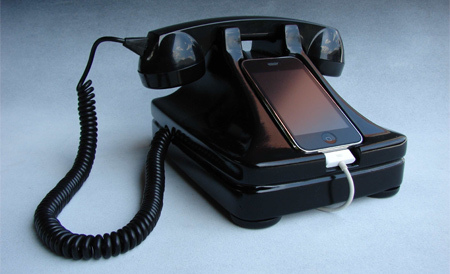 Cool dock for your iPhone designed to look like a retro telephone. 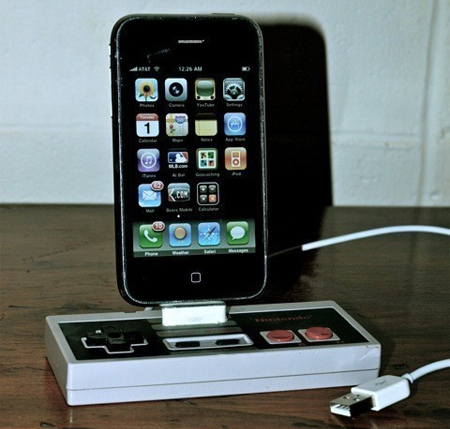 Is iRetrofone iPhone Dock comes with an app to display retro dial number too? 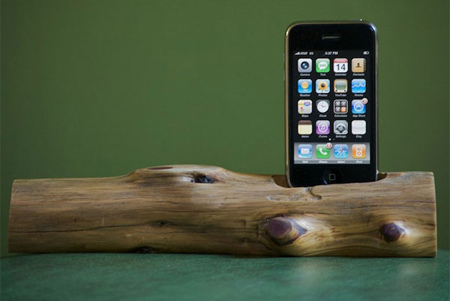 How cool the iRetrofone iPhone Dock!! The bookshelf is really useful ! Nice idea ! I like the wall mounting and the tree! 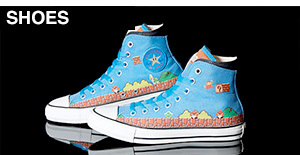 These are really cool. I really like the bookshelf one, great use of space. 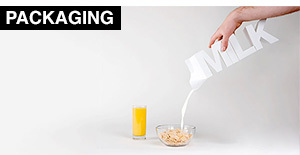 Fairly lame, in my opinion; I expected better creativity. 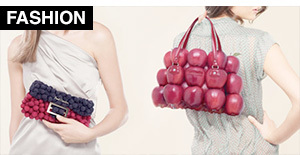 Some of these are literally plastic toys with a cord put through them, not creative at all. 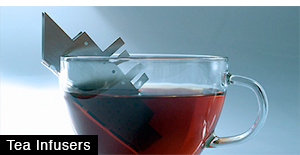 Good to see honest opinions about these designs are being posted, rather than a simple love-fest for “fun” design. 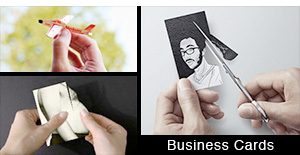 One or two could be novel products, most are not really very creative at all. Super clever! I think I like the Hippo one the best just because it simple and tiny. Would be a nice addition to my tiny NYC apartment!